A large number of students participated in the tests and since then, they have been looking for the results to be declared. It will be available today on the official web portal and also on this page below. Their wait is over now. The inter results will appear as soon as the board declares it. The Andhra Pradesh Board of Intermediate Eduction for Junior and Senior levels of all streams – Arts, Science, Maths, and Commerce exams were conducted from March 2 to 21 earlier this year. Last year, near to about 14 lakh candidates wrote the exam and the results were declared on April 23, 2015. This year, it is highly expected that it will be available online on April 19. After getting the exam result, the students can start preparing for the further studies which will play a major role in their lives. BIEAP came into existence in the year 1971. In 2014, Andhra Pradesh got to manage it after the state bifurcation and got the responsibility to regulate the education system in the home state. If any candidate didn’t manage to pass the exam, they could re-appear for the second time with the Supplementary exams which are annually conducted in the month of June and July. The candidates eagerly waiting for their inter results can refer the official website of BIEAP for their results. The students will be able to check their inter exam result on the official site and here too. The result exam window will ask for some private information like roll number and date of birth etc. The link to check the same is given below. How to Check AP Inter 1st 2nd Year Results 2016? Go to the official site or click here. 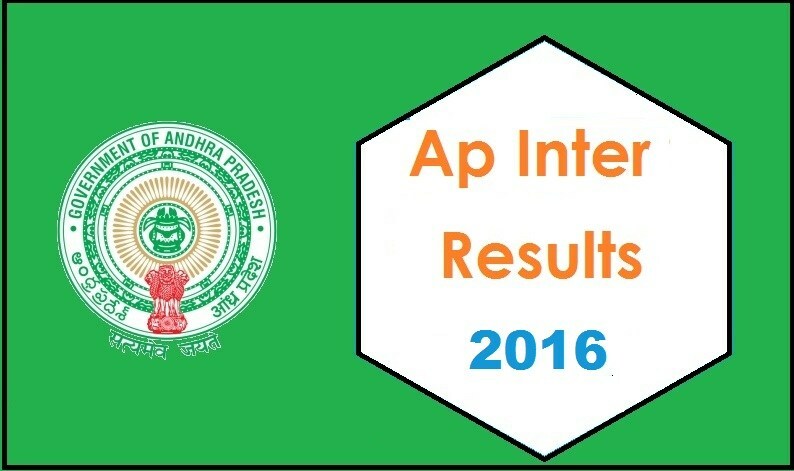 Look for AP 1st Year Inter Results 2016 or AP 2nd Year Inter Results 2016 as per your class. Enter the asked details like name, and hall ticket number, etc. Your result will appear on the next screen. You can either download or save it for your future reference. If the result get delayed or you faced any other problem, then you can feel free to comment below. Other users or we may have answers to your queries.